I've been an extremely inactive and indifferent blogger in March, for a reason. I hate vague explanations that strive to invoke curiosity within readers, and I don't want anyone to think that is my aim. I will, however, say that due to an event, a big and sad change has taken place in my life. I decided I wouldn't write about it yet at least. Perhaps I will one day, but for now I will not, and I won't stress about it. It's enough as it is. I intend to just live one day at a time, and learn to live with the change. 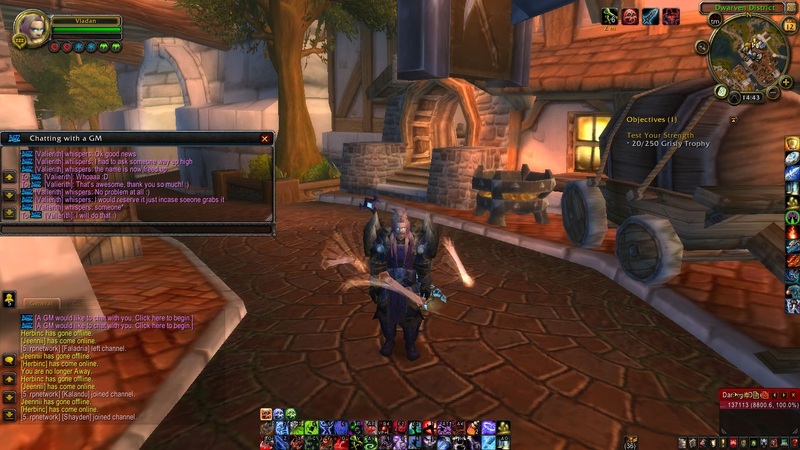 I haven't stayed away from World of Warcraft because of that only. I encountered an issue that caused my PC to shut down after spending a few minutes on the game. I am hoping a Windows reinstallation will fix this, so I am currently working on that. It's something I was planning to do anyhow, so now I have a very good reason to complete the project. It just takes a while to save all the files and things I want to save. 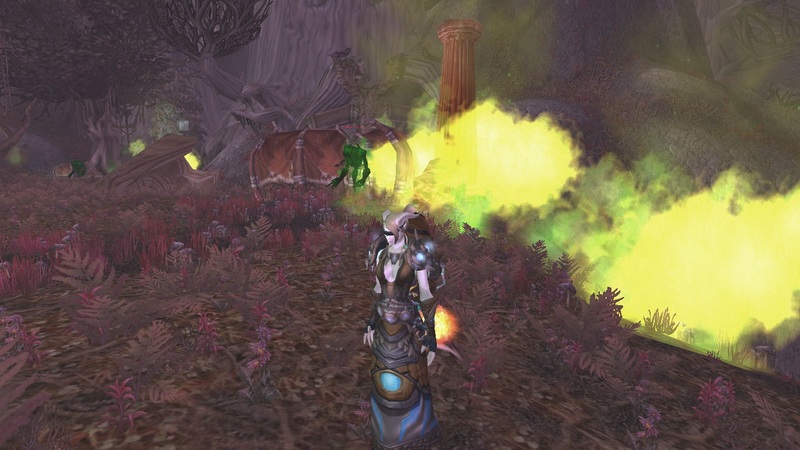 As I leafed through a few screenshots on my old laptop, I got reminded of how much I enjoy World of Warcraft. That was why I decided to try to get back to the game as soon as possible. Those screenshots featured absolutely horrible graphics, because the PC was horrible for gaming. When I played on that machine, I thought the bad graphics made my playing experience worse. Now that I play with good graphics primarily, I realise that I couldn't have been more wrong. All in all, I will be back in the game soon. I will finally begin to gear up properly - I've done a horrible job so far! I also heard Menagerie has done a great job progressing through Throne of Thunder in my absence. Well done, you all! I think I was working on the Felwood quest achievement then. This made me want to re-mog Vlad's stuff.